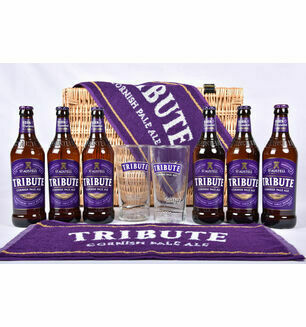 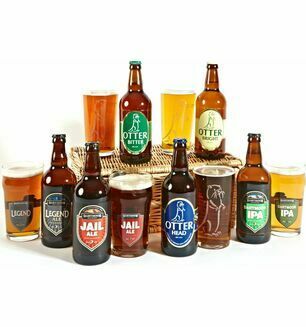 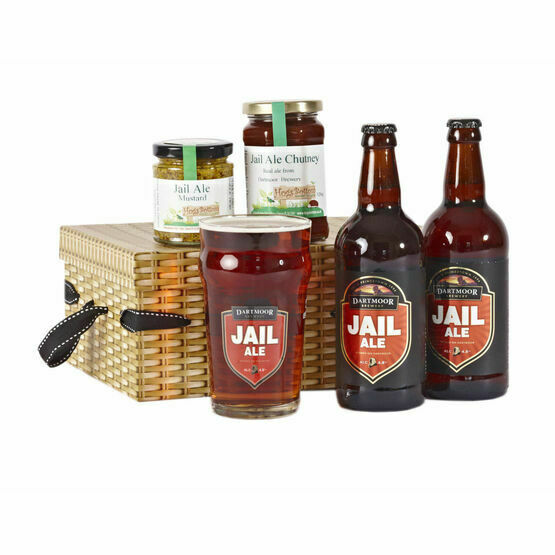 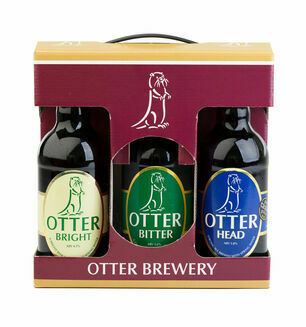 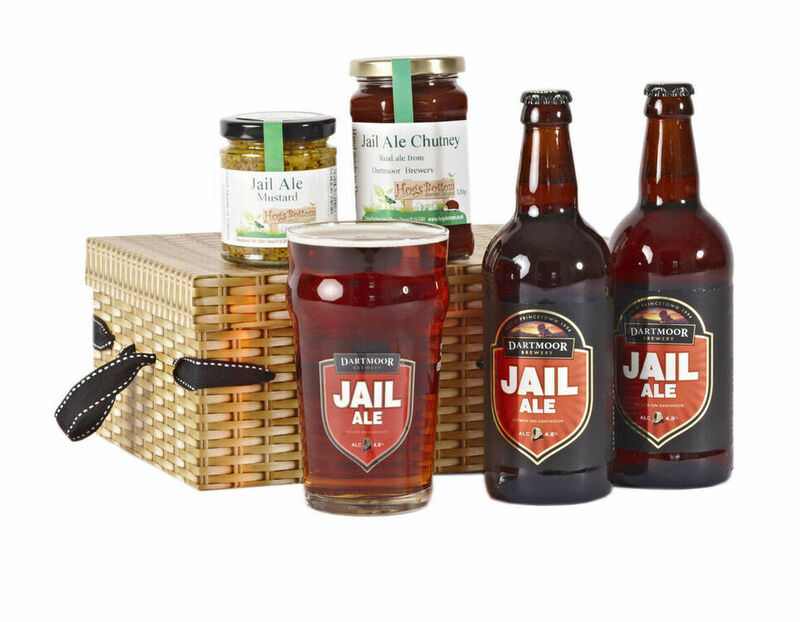 The Jail Ale Gift Box is full of Devon delights! 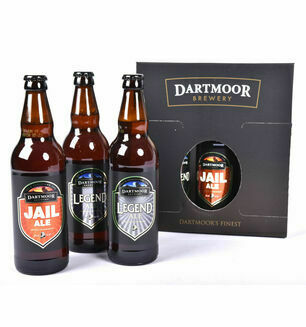 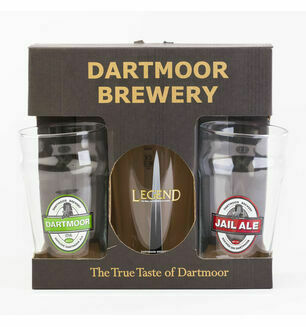 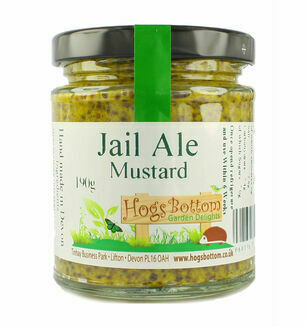 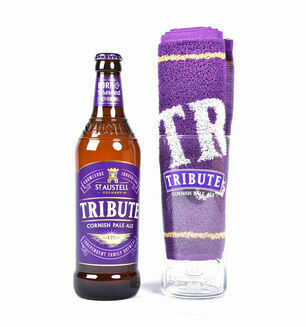 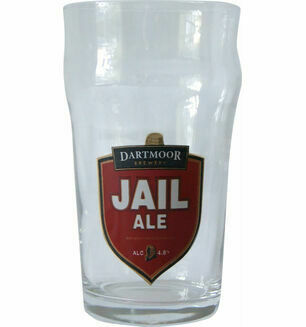 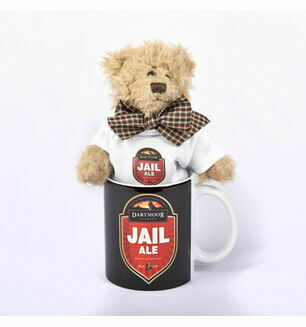  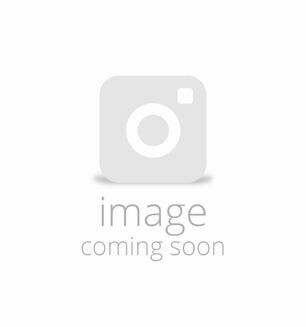 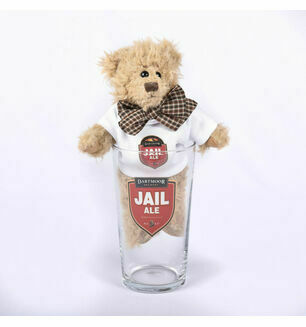 The original ale for Dartmoor Breweries, Jail Ale is brewed in Princetown on Dartmoor, while the Hogs Bottom mustard and chutney is made in Lifton with a touch of the Jail Ale flavour. 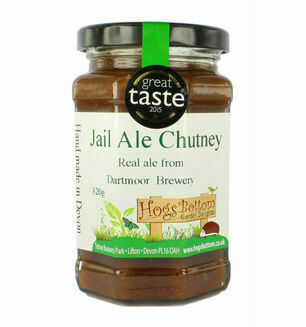 You can't get more authentically Devonshire than that!